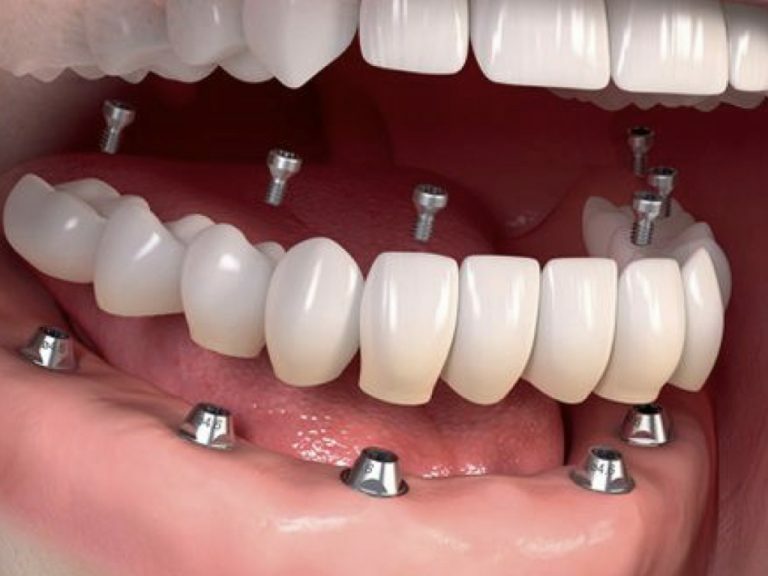 Surely there are many people who are not very aware of what this treatment is, because it is not a term well known to people outside the world of dentistry, nor the benefits it can offer to improve dental aesthetics, so in This article will tell you some generalities of what it is, its procedure and why it is the fastest and most effective solution to improve the appearance of your teeth. Porcelain veneers are pieces that are made according to the shape and size of the tooth, which overlap it and allow to effectively repair any deformity that our teeth may present, such as a very dark or gray color, fissures or dental fractures, or an inadequate size of the tooth, either very small or very large and finally a defect that not only affects the aesthetic but also affects the function of the oral cavity. In most cases, patients who have some type of anomaly that compromises the aesthetics of their teeth do not go to the dentist, considering that the treatment to improve their problem includes a surgical process or a complicated intervention, which scares them and it forces them to leave their teeth as they are now. However it is worth mentioning that this perception is completely wrong, for two very clear reasons: the first, that there is no need to fear dental interventions and less when they are made by true experts, Our Vital Dental Clinic, aesthetic and functional dentistry, has a great team of expert professionals who can guide and perform the whole procedure so you can be sure that we are your best choice; and second, because it is impossible for a patient to self-diagnose his condition just by looking at information on the internet. For this it is necessary to visit the dentist, make a general review of his teeth and deepen it in the cases in which they are required. In addition, when you visit our clinic you realize that you have various options to correct any physical affectation that your denture presents, thanks to the constant advances that technology brings us as far as medicine is concerned and, of course, in the area of odontology. In Vital we carry out a digital photographic analysis of your teeth both in smile and at rest and we show you how your teeth are going to be after the veneers without having started the treatment. 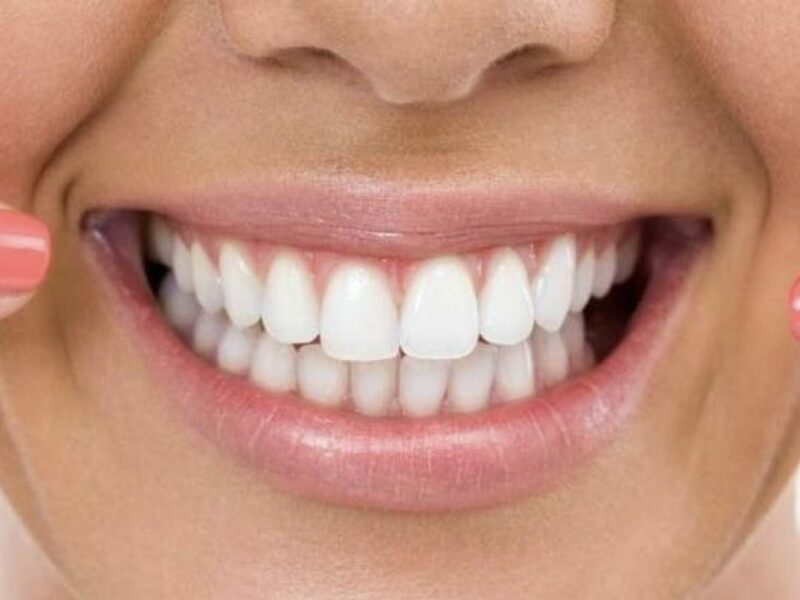 This gives us the possibility of giving other solutions discarding, in possible cases, the probability that the patient has to undergo a dental surgery, this is the best way to make veneers in porcelain. Although this is not a modern technique, since it has been implemented for several years in terms of its application and practice, it is necessary to mention that great progress has been made with regard to the manufacturing material used and the technique by means of from which the porcelain veneers are produced. Thanks to the implementation of innovative equipment for dental laboratories in contemporary dentistry, it has been possible for porcelain to have a very high quality to guarantee an effective and successful treatment, reaching a margin of 50%. The remaining percentage is related to the ability of the professional to manipulate this material and create a suitable piece for insertion into the cavity, of the dentist who performs the treatment and the patient’s acceptance of it. These are the factors or aspects that give us 100% effectiveness. According to what we have mentioned before, it is necessary that before making a decision about what you want to do with your teeth, inform yourself correctly with real experts that can offer real solutions and that in the end, do not generate headaches that are more difficult to solve. The objective that we have when making this content, is that you and our patients can know to have a closer encounter with us, so that they can find a more secure solution to their aesthetic problem. Likewise so that they can resolve some doubts or concerns through specialized content, making it clear that nothing replaces the visit with the dentist, as it is the most direct way to know their condition. Porcelain veneers are a fantastic solution for all patients who have a problem with the size and shape of their teeth. It often happens that the person has a smaller tooth than the rest, so that his smile does not have the harmony with which he should. This happens when after losing the milk teeth, the one that comes does not form properly. These are known as microdóntic pieces and usually are developed by genetics, which affirms that father or mother may have suffered from this same condition and transferred it to their children. Another reason why we can use this treatment is when the patient has had a fracture or fissure in his tooth because of an accident that could cause the deformation, usually by falls and forceful blows. Also because the person is careless with his diet and ingests foods of great hardness that cause the fissure. It is important to mention that this treatment does not apply to teeth that look small because the gum is larger, to correct this it is necessary to perform another procedure. So if after all this information, you want to know more about porcelain veneers and what they can do to improve your dental aesthetics, we invite you to contact us, schedule an appointment to assess the health status of your oral cavity and take the best experience to solve your problem. We can provide the most appropriate treatment for your teeth.